WPW001009 WALES (1920). 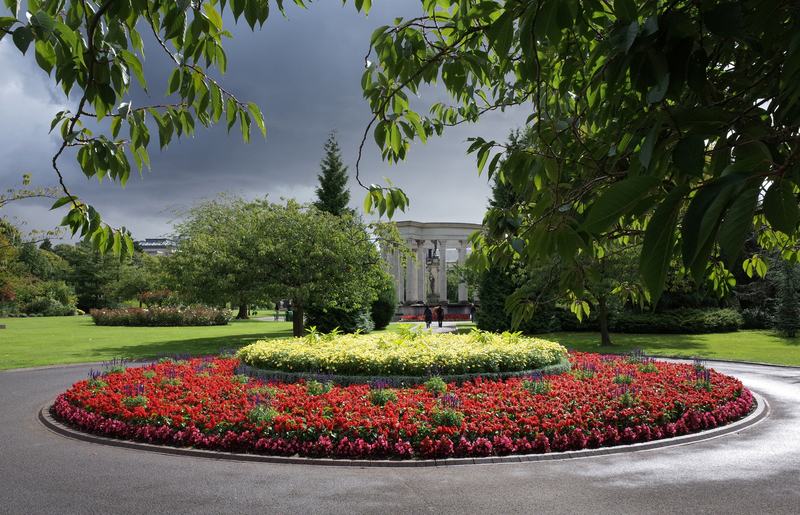 View of Cardiff showing Cathays Park and Civic Centre, oblique aerial view. 5"x4" black and white glass plate negative. 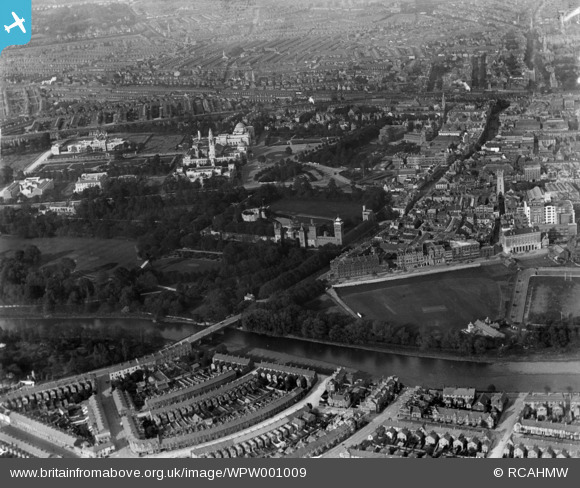 Title [WPW001009] View of Cardiff showing Cathays Park and Civic Centre, oblique aerial view. 5"x4" black and white glass plate negative. Westgate St, this is where the river Taff used flow, before the river was diverted. Cardiff Fire Brigade fire station. Now it's an NCP car park. The Angel Hotel has existed in Cardiff since the 18th century, possibly from the middle of the 17th century.